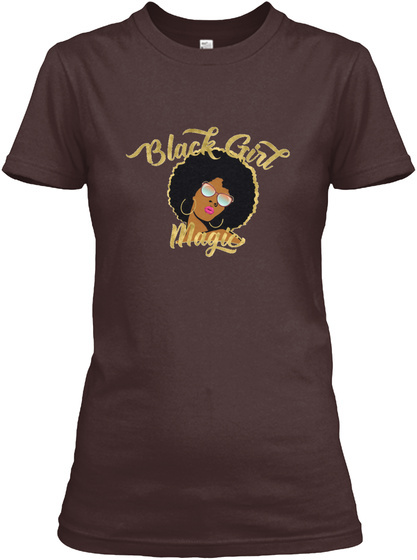 Black Girl Magic is The concept was born as a way to "celebrate the beauty, power and resilience of black women". So im bringing a little of my island to you. 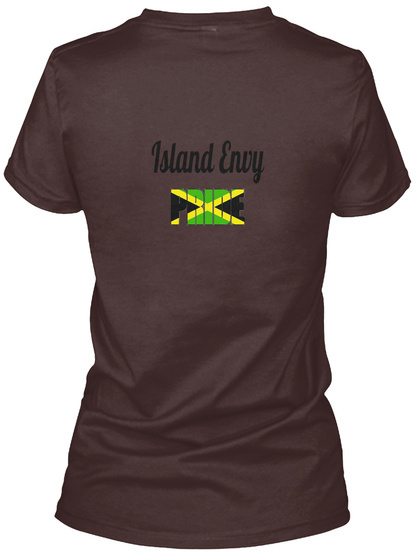 Please enjoy our Brand... Its A Jamaica Ting !!! Yah Mon!!! !